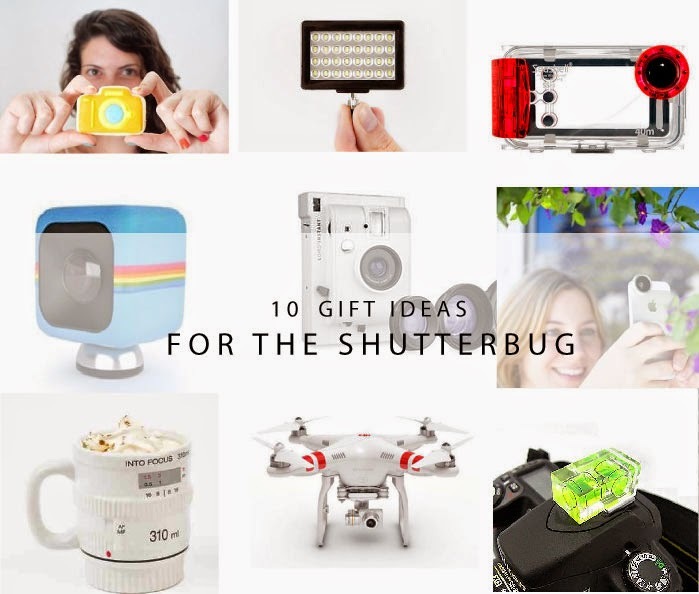 Ebay Finds | 10 Gift Ideas for the Shutterbug! We were asked by eBay to create a few guides and collections over the holiday period, and this week we're sharing gift ideas to give for the photographer. There are some really cool gadgets out there that we would love to have, from the new instant lomo camera that uses instax film to a really cool quadcopter drone. Click here to see our finds!